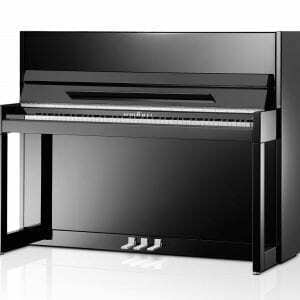 Schimmel’s Konzert, Classic and International upright pianos manufactured in Braunschweig (Brunswick), Germany, are truly exceptional in terms of engineering, innovation, design, craftsmanship and reliability. 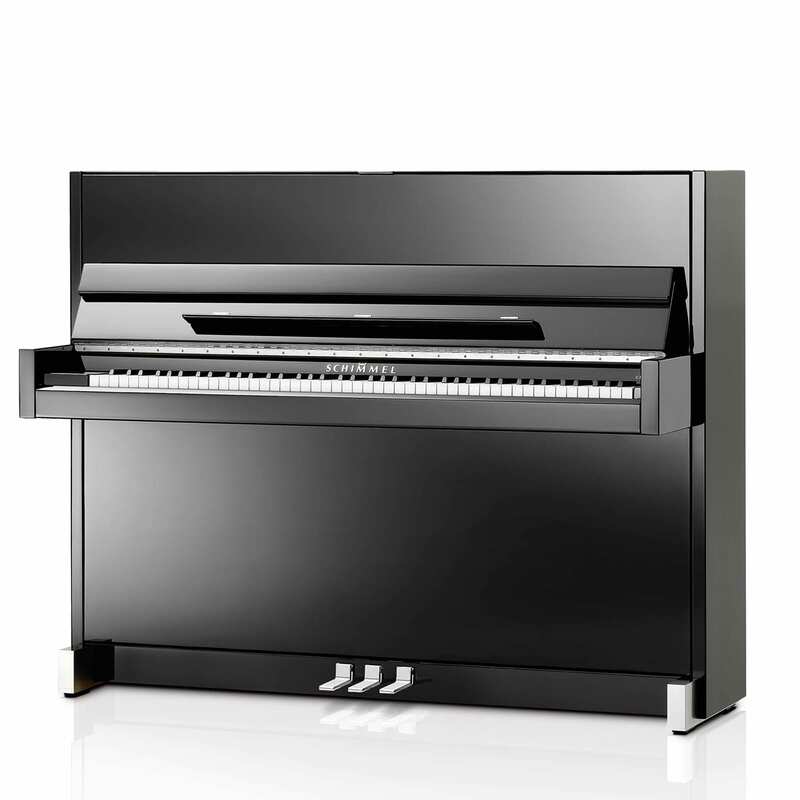 The Wilhelm range is based on contemporary Schimmel designs and manufactured in a Schimmel-owned facility in Europe. 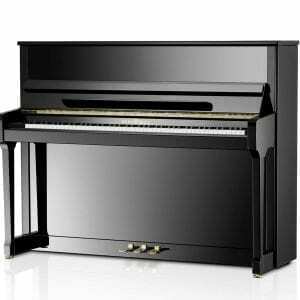 Schimmel is the most awarded and most frequently played German-made piano in the world. 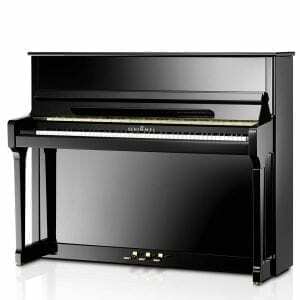 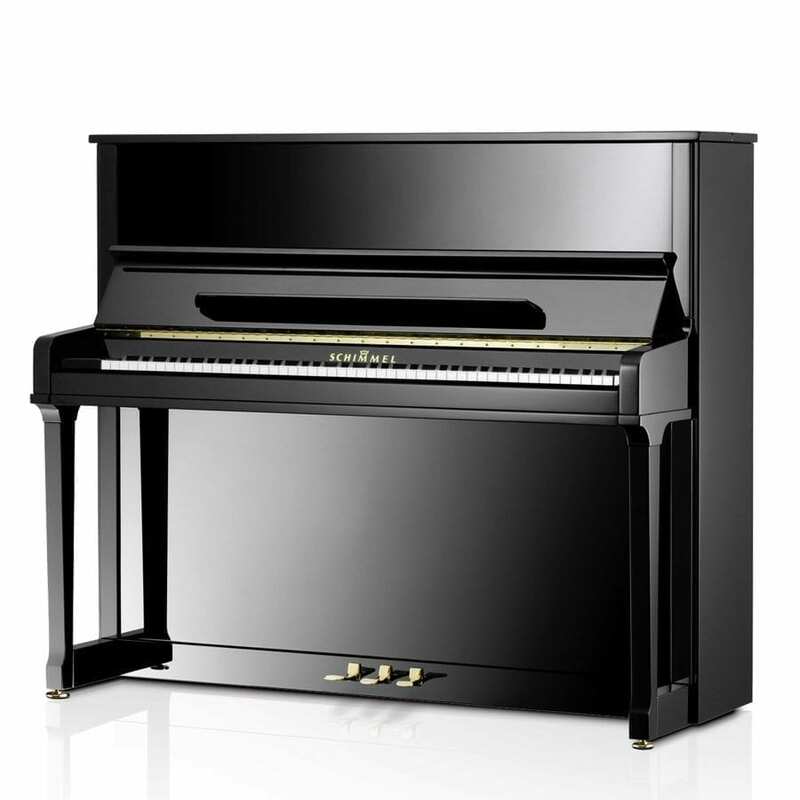 Browse our range of upright pianos and contact us for a free brochure.